Built by hand, Built to last! Hand Crafted Bath Caddy with tea light candle inlays and reverse right hand wine glass holder. 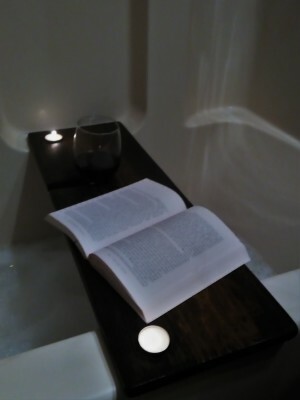 Perfect for soaking in a bubble bath and enjoying peaceful alone time. Made to order with several standard sizes in stock! One of a kind vintage coat rack, message board, complete with 4 coat hooks, and unique butterfly chalk clip. 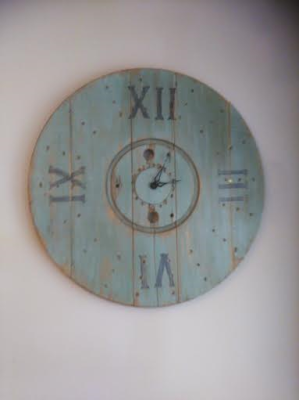 Rustic Wall Clock to add a functional piece of décor to any room. Size and color options available. Stay connected, sign up for our monthly news letter!